You might be thinking to yourself, Andie what the “H” is Glutathione?!? I thought the same thing, when I was asked to review it. 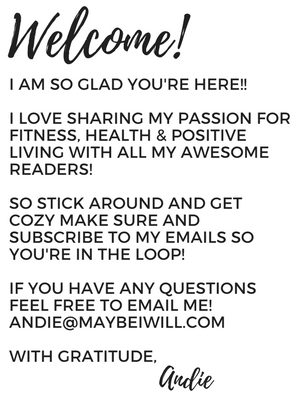 But I’m always up for new things and checking out what’s new and hot in the health and fitness sector is my jam. That’s why I write and blog is to try these new things and give my honest and candid feedback. 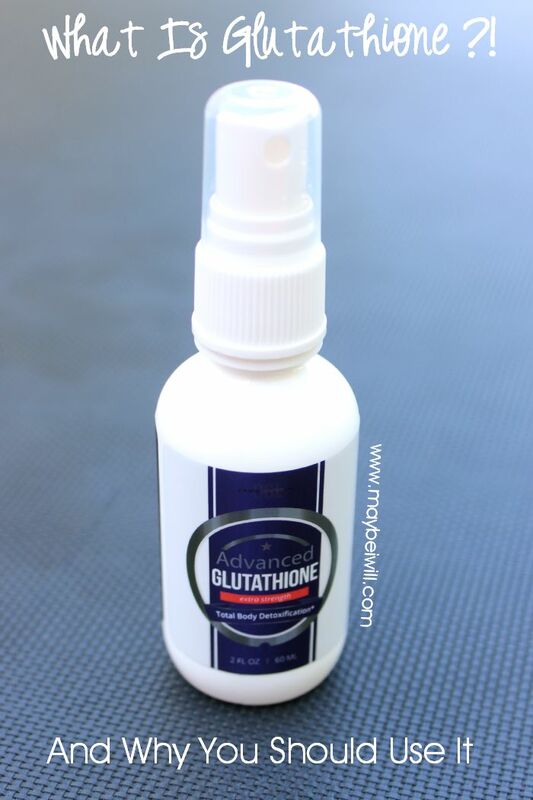 So let’s start with a little education of exactly what Advanced Glutathione is and why you should consider adding it to your daily supplements. What is Glutathione? In the nerdiest of terms Glutathione is a simple molecule comprised of three amino acids (glycine, glutamine, and sulfur-rich cysteine). That’s why broccoli, cabbage, Brussels sprouts, kale, garlic, onions, and other “stinky” cruciferous and allium vegetables, which contain sulfur compounds, help boost glutathione levels. 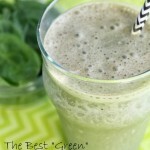 Other dietary sources include avocado and walnuts. What are the benefits? Cause we all want to know what’s in it for me? Antioxidants are nature’s antidote to oxidative stress, the accumulation of free radicals that underlies a vast number of diseases and the functional impairments associated with aging. Glutathione and its related enzymes are our most prolific antioxidants because, in addition to directly scavenging free radicals, they also reactivate other antioxidants. But that’s just one of the benefits of glutathione. It also plays crucial roles in the immune response, DNA repair, and the detoxification process that neutralizes drugs, chemicals, radiation, metabolic wastes, and other toxins and carcinogens. Given this broad range of activities, it makes sense that glutathione depletion is associated with disease and aging—and that increasing glutathione levels is not only a smart move for health maintenance but also an effective therapy for a host of serious diseases. 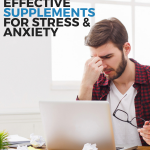 Protects Your Body From Injury, Reduces Muscle Stress, Decreases Inflammation, Feeds Muscles, Maintains Muscle Growth and Noticeably Improves Athletic Performance. Plus, if injury does occur, the increased glutathione levels, speed up the healing process. Pretty crazy right?!? So armed with my spray bottle and a couple spray mists a day I gave it a shot. I did notice an increase in energy and overall feeling of well being. I even made a little video to show you how easy it is to take! So if you want to give it a try for yourself head over to Creative Concept Labs based out of Utah and grab yourself your very own spray bottle! What do you think? Are you going to try it? 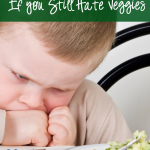 What to do, if you still hate veggies!